Little Mix celebrate Pancake Day on Good Morning Britain AND Jade confirms she is no longer single. 42. 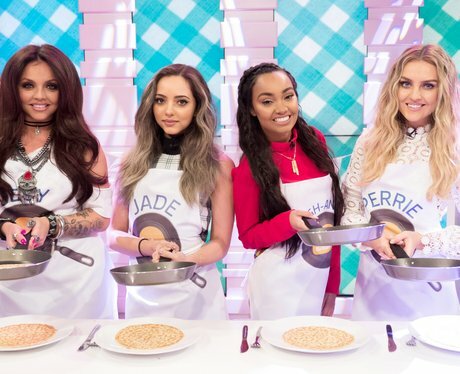 Little Mix celebrate Pancake Day on Good Morning Britain AND Jade confirms she is no longer single.